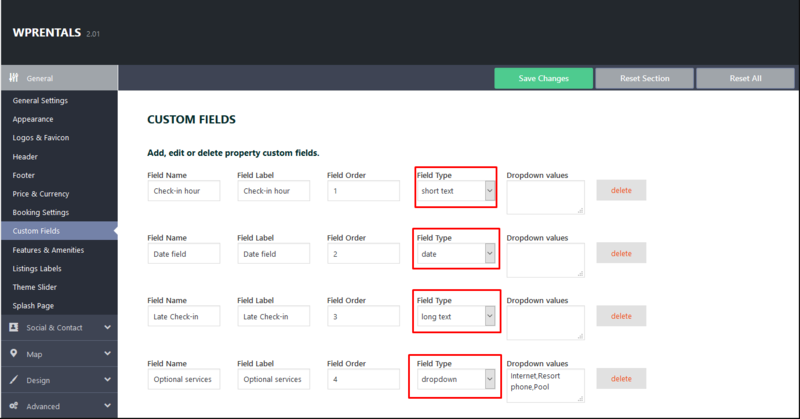 Search Type 4 – horizontal with 3 default fields (title keyword, first and 2nd category) + custom search fields. must use like compare term and setup Label displayed on advanced search field on frontend. 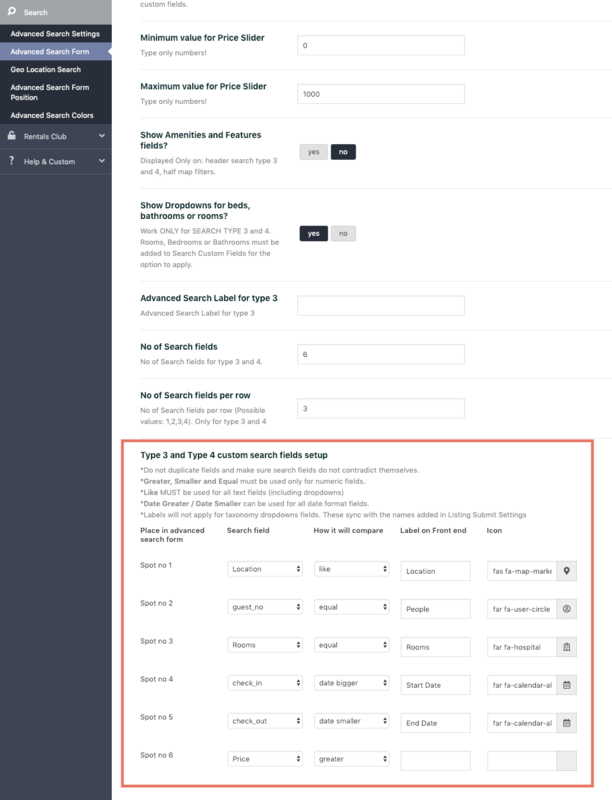 e. Listing City and Property Area (as separate dropdowns). – This will list Cities and Areas from the installation database. 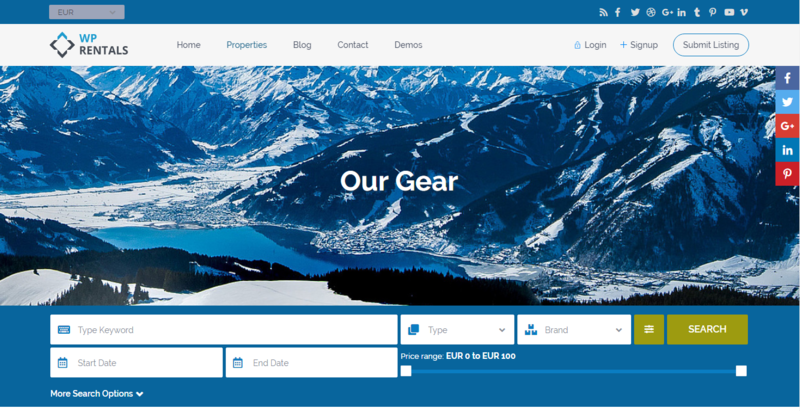 – must use like compare term and setup Label displayed on advanced search field on frontend. – these are input style fields (they are text fields). – 3 default fields which can be listed as input or as dropdown. – For these, you can choose to show properties with values smaller, equal or greater than the value selected in search. -> use Like compare term. 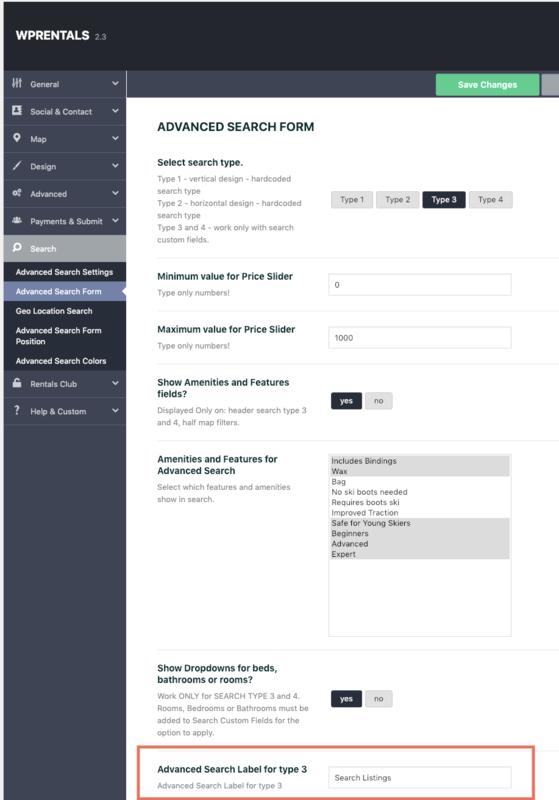 -> setup Label displayed on advanced search field on the frontend. -> use Greater, Smaller and Equal compare terms. 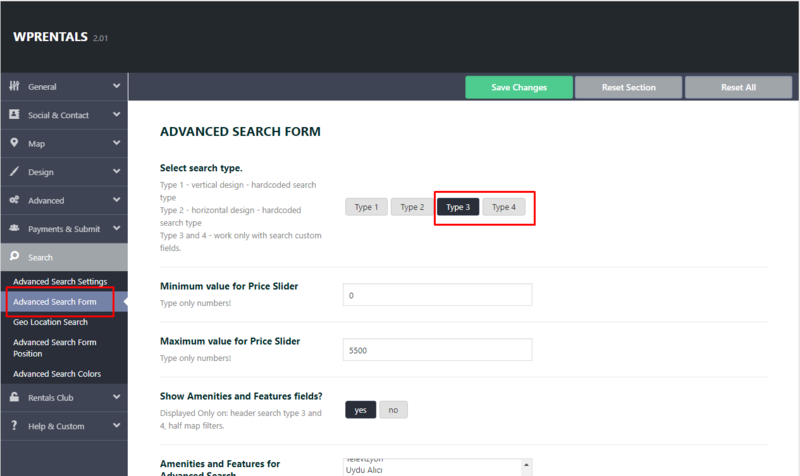 -> setup Label displayed on advanced search field on frontend. -> use Date Greater / Date Smaller compare terms. Size (number – input style).